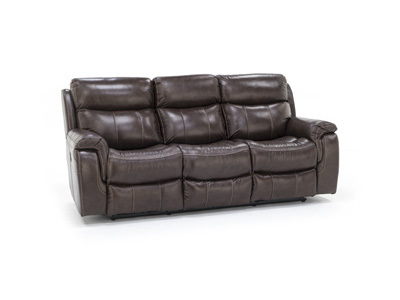 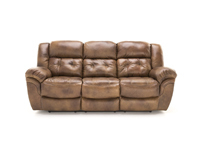 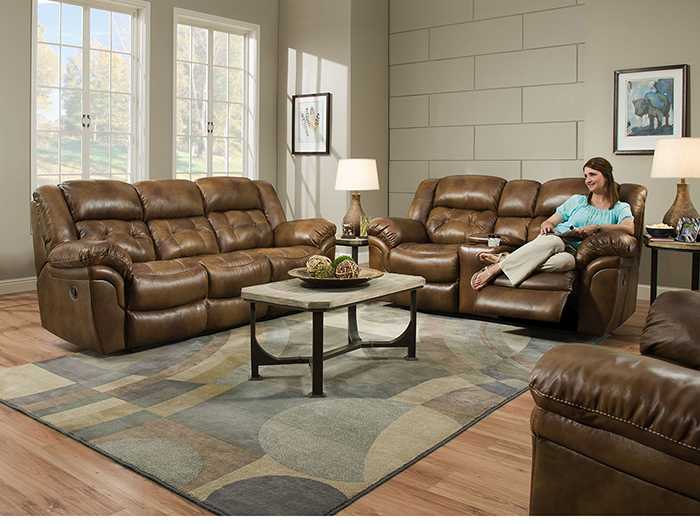 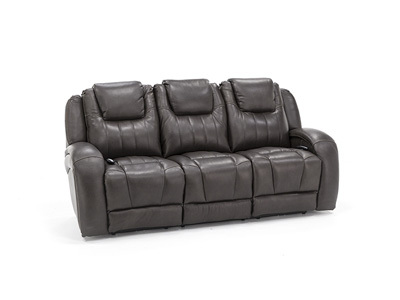 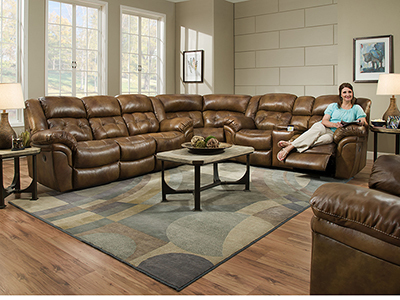 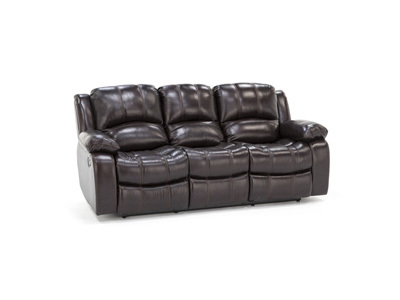 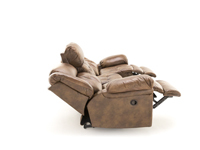 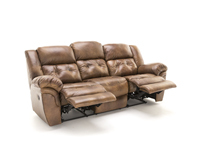 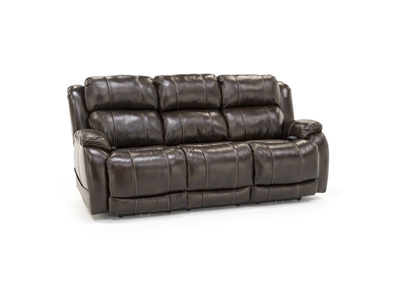 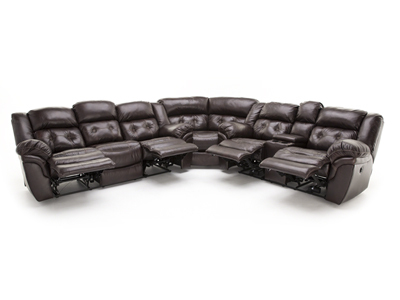 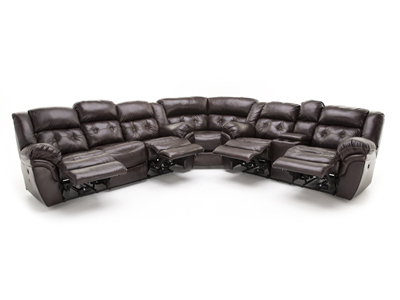 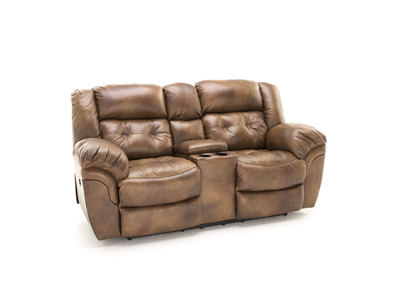 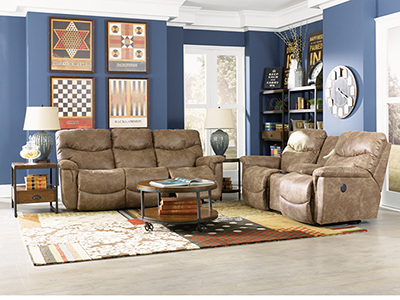 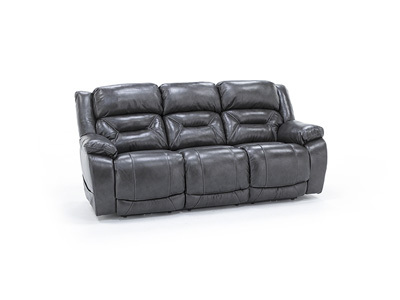 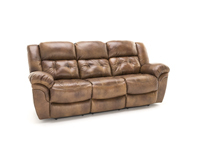 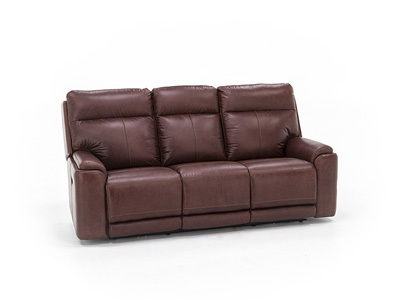 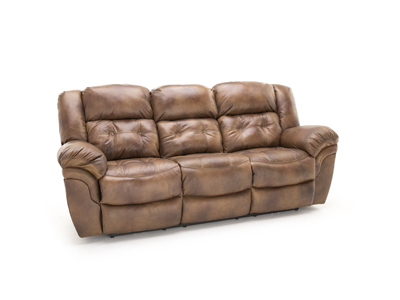 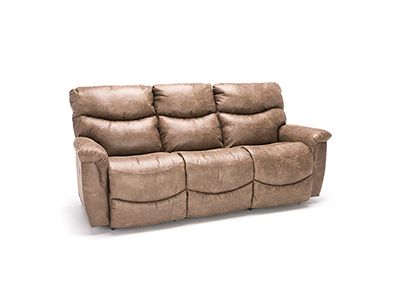 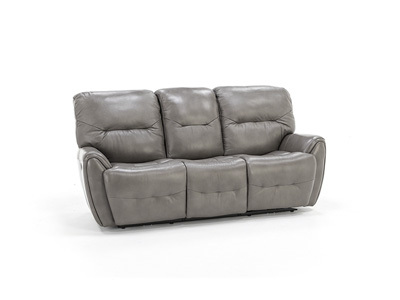 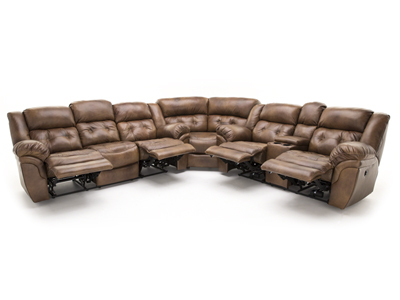 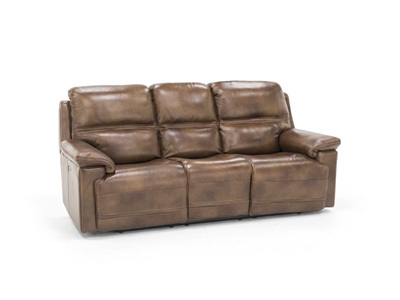 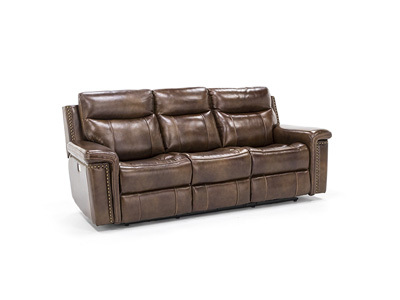 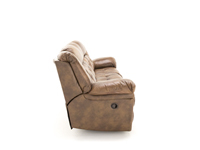 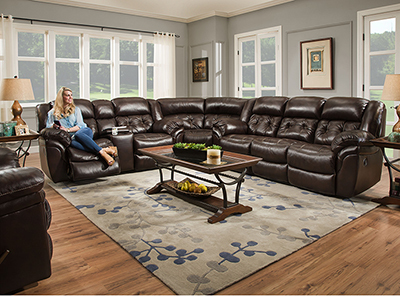 Relax and put your feet up with the Cheyenne collection of reclining furniture. 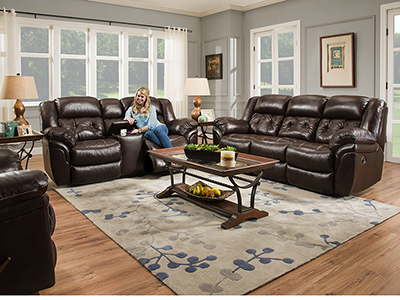 Quality-built and generously proportioned, all Cheyenne pieces boast a 43” tall back (so even the tallest will enjoy head and back support). 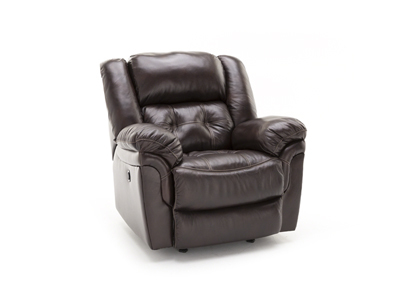 Additional comfort features include “chaise” footrests that are padded from seat all the way down to toe, for no-gap comfort.